With the urgency of climate change, and billions spent globally on renewable energy (RE) support policies, it is crucial to understand which policies are effective. Substantial scholarly research on RE deployment policies has been carried out over the last two decades, resulting in inconclusive findings regarding the effectiveness of mobilizing private finance. Here, we take a novel perspective and review 96 empirical studies concerning the impact of policies on two key investor decision metrics: investment risk and investment return. Only if both metrics correspond to the investors’ expectations are they willing to engage in RE projects. First, our rigorous literature review shows that effective policies address risk and return simultaneously. Second, we find that generic instrument design features, such as credibility and predictability (continuous evaluation and monitoring), considerably impact investment risk. 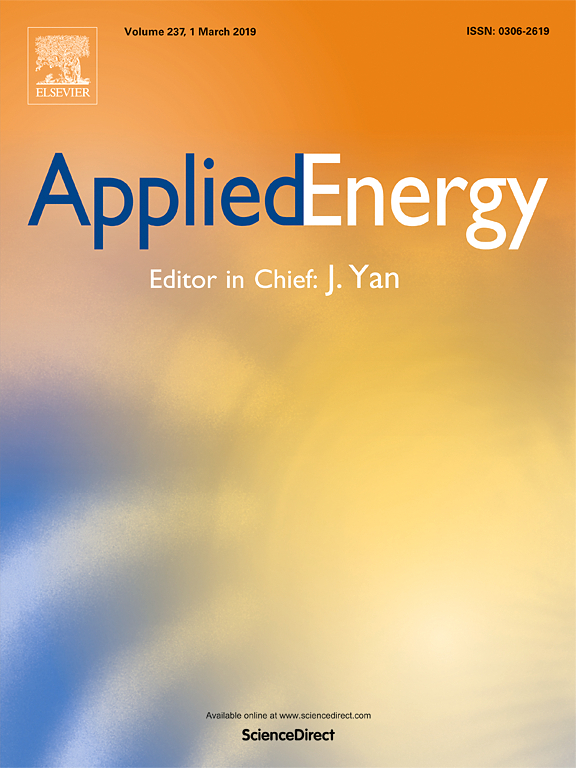 A more focused analysis of the specific design elements of feed-in tariffs, auctions and renewable portfolio standards reveals that these instruments are most effective when they are designed in such a way that they reduce RE project risk while increasing return. We distil important implications for policymakers who aim to foster renewable energy and clean technologies more broadly. 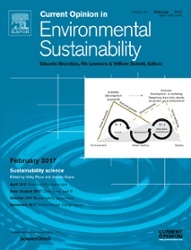 Recently, joint work with Mark Sanders and Florian Täube has been accepted for publication in the renowned journal ‘Current Opinion in Environmental Sustainability’! Diversi ty makes the financial system more resilient. In addition, there is a diverse investment demand to make the transition to a more sustainable energy system. We need, among others, investment in energy transition, circular resource use, better water management and reducing air pollution. The two are linked. Making the financial system more diverse implies more equity, less debt, more non-bank intermediation and more specialized niche banks giving more relation-based credit. This will arguably also increase the flow of funds and resources to innovative, small-scale, or experimental firms that will drive the sustainability transition. Higher diversity and resilience in financial markets is thus complementary and perhaps even instrumental to engineer the transition to clean energy in the real economy. Public policy influence on renewable energy investments—A panel data study across OECD countries. 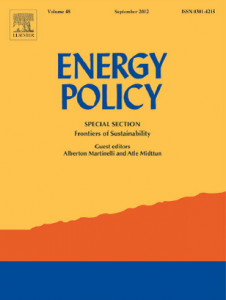 Posted on February 11, 2015 | Comments Off on Public policy influence on renewable energy investments—A panel data study across OECD countries. 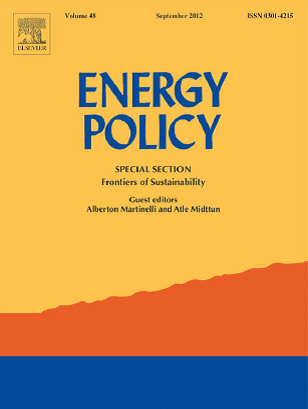 This paper examines the impact of public policy measures on renewable energy (RE) investments in electricity-generating capacity made by institutional investors. Using a novel combination of datasets and a longitudinal research design, we investigate the influence of different policy measures in a sample of OECD countries to suggest an effective policy mix which could tackle failures in the market for clean energy. The results call for technology-specific policies which take into account actual market conditions and technology maturity. To improve the conditions for institutional investments, advisable policy instruments include economic and fiscal incentives such as feed-in tariffs (FIT), especially for less mature technologies. Additionally, market-based instruments such as greenhouse gas (GHG) emission trading systems for mature technologies should be included. These policy measures directly impact the risk and return structure of RE projects. Supplementing these with regulatory measures such as codes and standards (e.g. RPS) and long-term strategic planning could further strengthen the context for RE investments. Comments Off on Public policy influence on renewable energy investments—A panel data study across OECD countries.